Aloha Everyone and thank you for following my posts …Yup, I’m bad as it has been a bite since my last post. 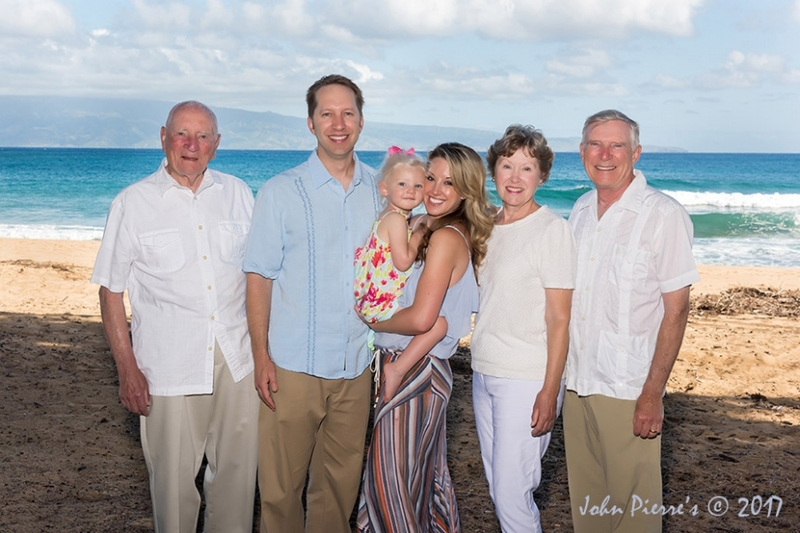 Recently Jeff, Lyndsay, and Kennedy were back on Maui and this time they we accompanied by Jeff’s parents and his Grandfather. 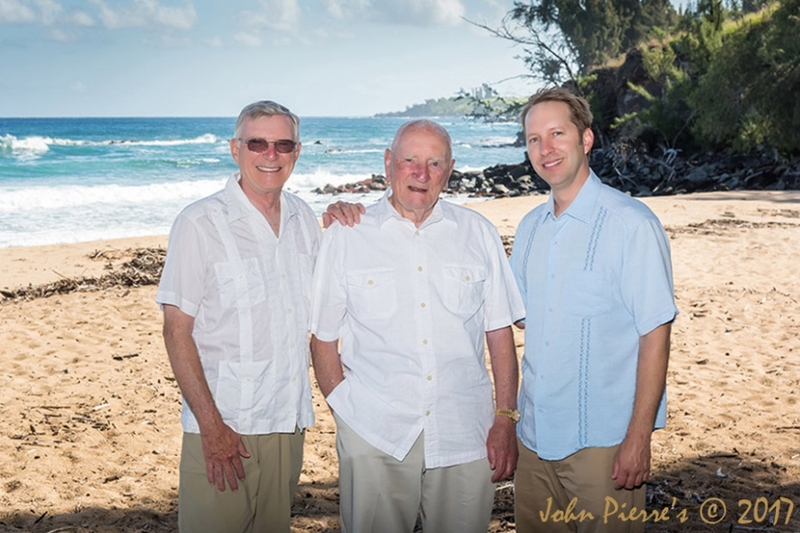 It was so awesome to see 4 generations all here enjoying Maui. 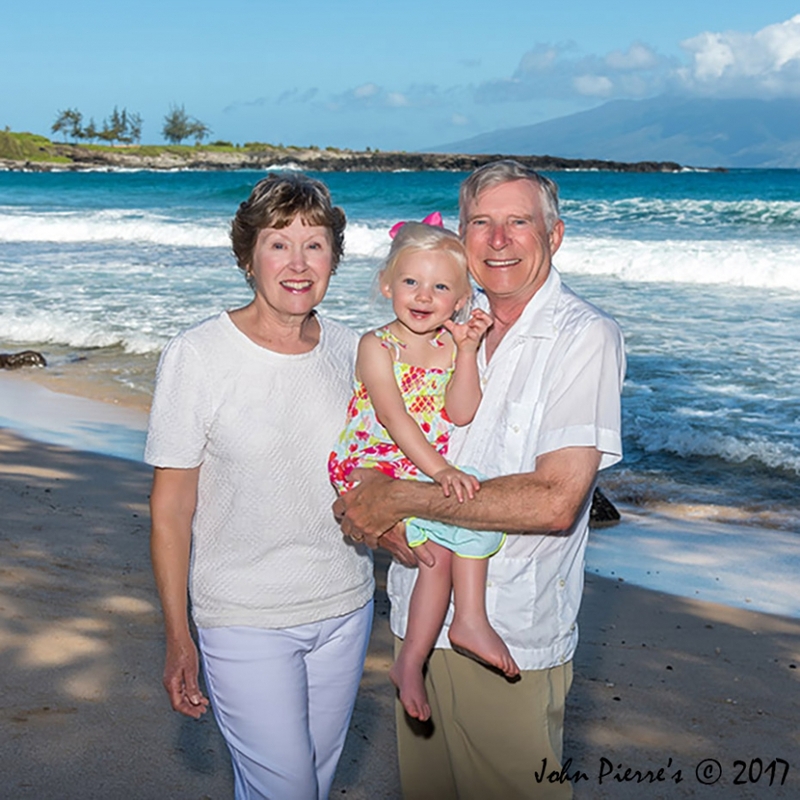 Below are just a few of the many amazing images, captured from little Kennedy’s point of view, on another beautiful day in paradise. Great Grandpa is the best!! I love my daddy so much!! I love my mom the most! I think tree climbing is easy! Yup, I can be bribed with candy treats! Cleaning sand off my fingers-Thanks Dad!